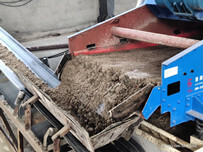 1, sand washing water is indispensable, the production line can be built in the local water supply closely spaced, it is best to take the rivers, lakes and other natural water sand, in order to reduce the cost of capital. 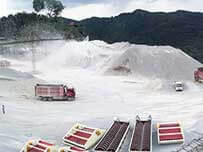 2,reduce the cost of production: due to the production of fine sand was recovered, sedimentation tank sediment will be reduced a lot, then clean up the sedimentation tank less work, cleaning costs will be less. 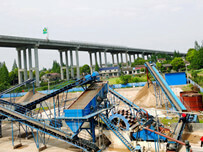 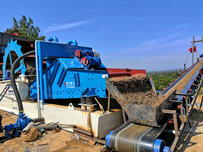 4, the use of fine sand recovery device reduces the time for fine sand stacking, allowing more space to display other items.